New Zealand is all about the outdoors. 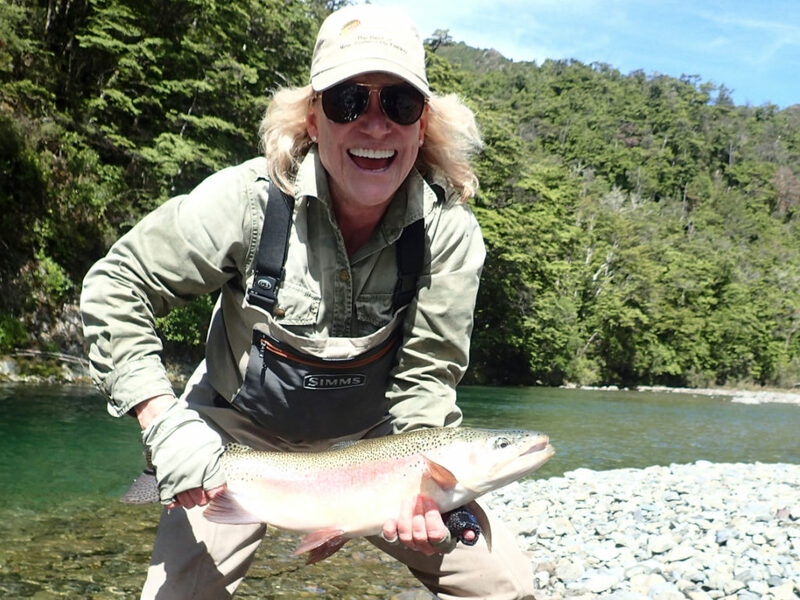 Accessing the backcountry wilderness streams by helicopter and staying in a tent offers incredible fly fishing while enjoying a wild, untamed and difficult-to-access area of New Zealand. 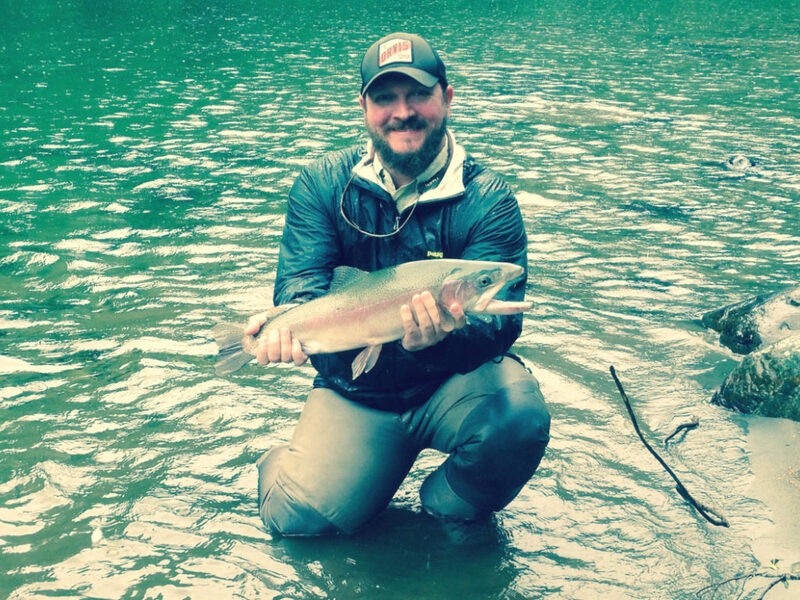 Enjoy this one of a kind special Wilderness Experience, which is built for two anglers looking for serious fishing. 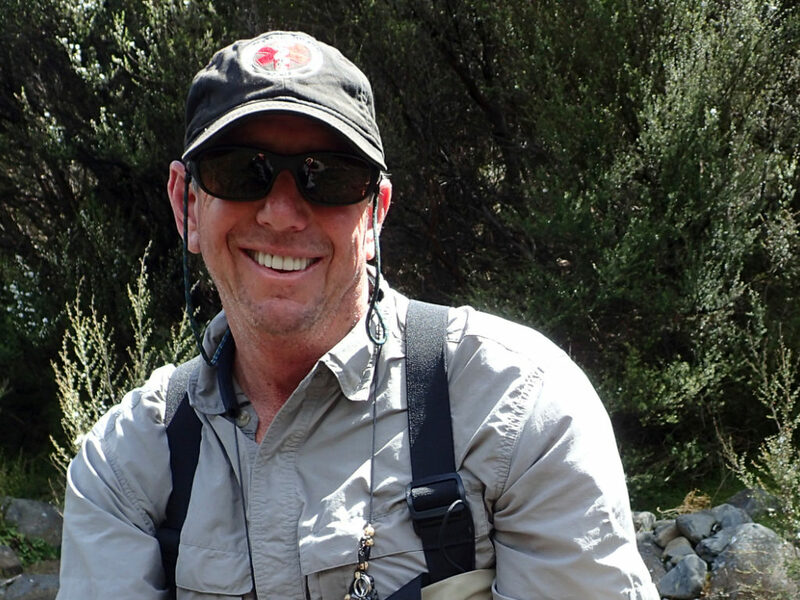 "The three days of wilderness with Mark (guide) were so good, we still find it hard to believe. It was the stuff dreams are made of. We both caught the biggest fish of our lives (more than once) in a wonderous setting. Unforgettable." "I want to thank you for organizing such a incredible trip for us. 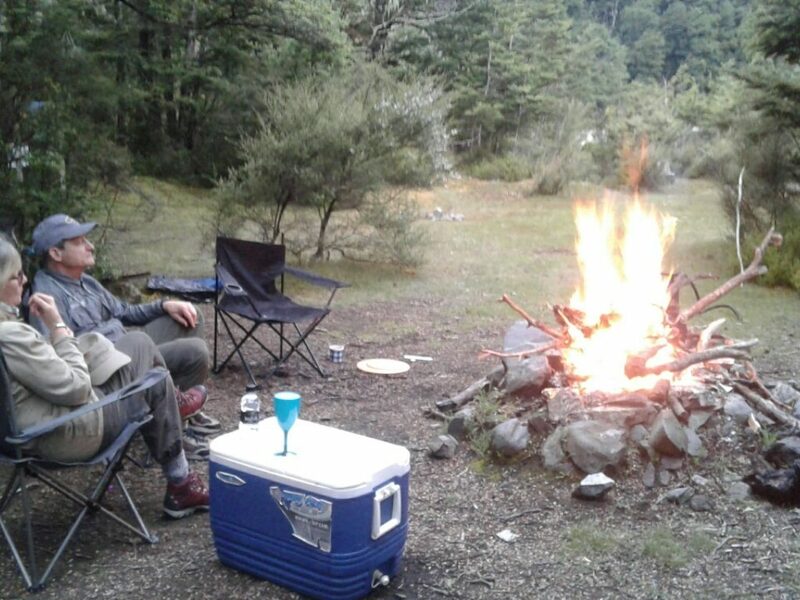 Camping with Mark was a special experience. He provided everything we needed: food, tent, fire and a perfect spot. And the fishing was off the charts." 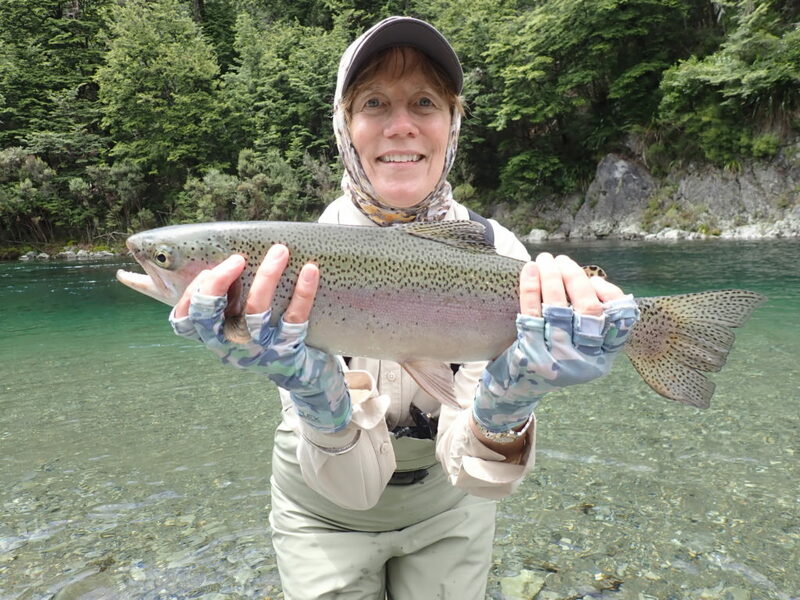 "An absolutely fantastic Rainbow fishing and overnight camping experience with our guide. Big fish, good company and well-organized says it all." 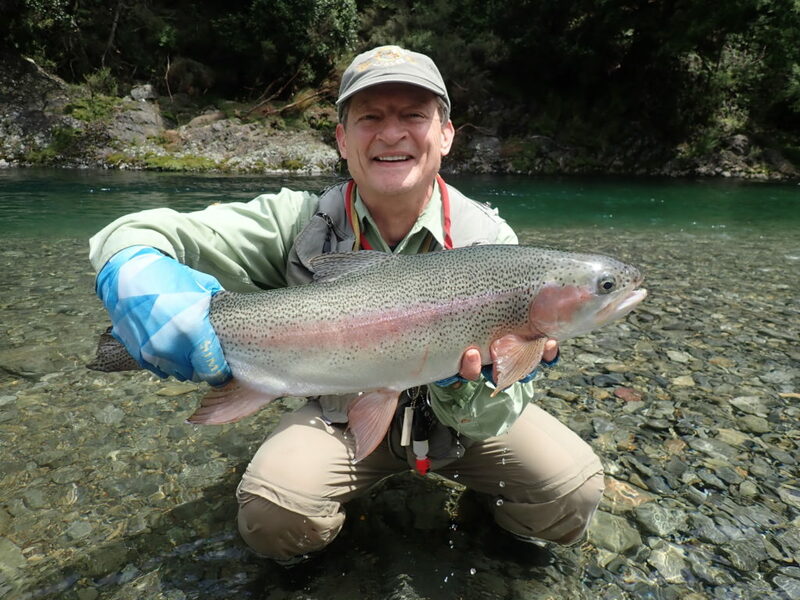 Note: The package price is for land costs only, including New Zealand's 15% Goods & Services tax and are based upon two people traveling together, sharing a room and fishing guide and travel subject to availability during the 2018/19 season. Single supplement on request. Economy Class airfares, on Air New Zealand, are available upon request and will be based on the best available fare for your required dates; upgrades to Premium Economy & Premier Business Class are also available. California Seller or Travel Registration No. 1018531-40.Registration as a Seller of Travel does not constitute approval by the State of California. For full terms and conditions, please request a details quotation. Click Below, Call 800-528-6129, or email: info@bestofnz.net for more information!